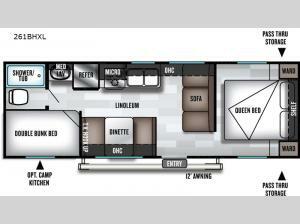 Your family of eight will enjoy your camping trips when you choose this Wildwood X-Lite 261BHXL travel trailer. 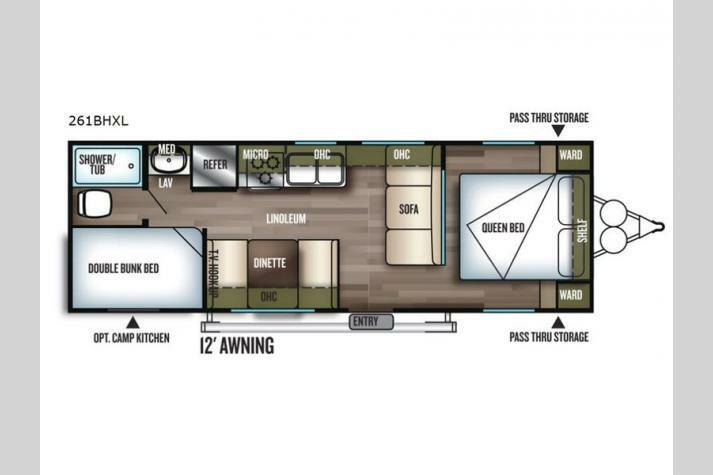 There is plenty of sleeping space throughout from the rear double bunk beds which sleep four people to the sofa, the booth dinette, and the front bedroom with a queen bed, wardrobes on either side, and a shelf above it. 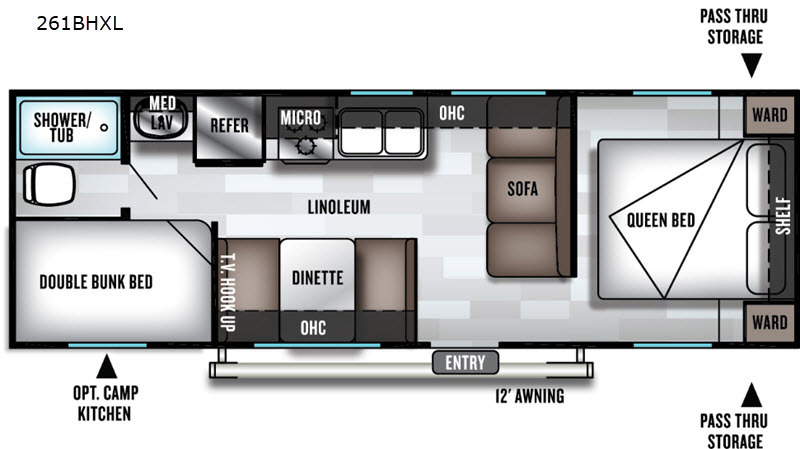 A few key features outside include the pass through storage area as well as the 12' awning which provides plenty of shade and is a great gathering spot for your family in the evening. You can also choose to add the optional camp kitchen and more! 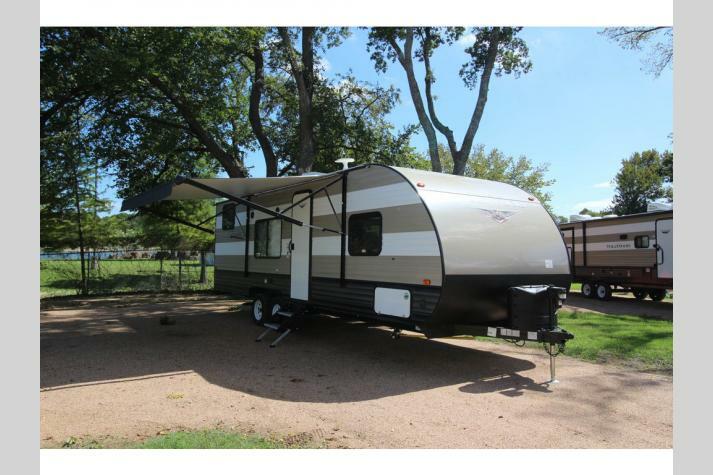 When you are ready for some time away from home, but are looking to enjoy comforts from home, then choose a Wildwood X-Lite travel trailer! 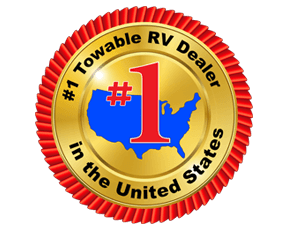 These models are ideal for any camping excursion and for any family - from the experienced camping couple to the family with multiple kids - there is a trailer for you! 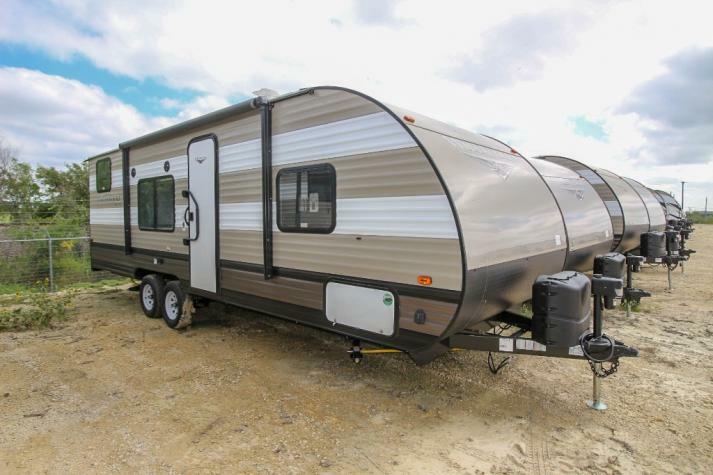 Along the exterior you will find an one-piece, full walk-on seamless roof backed by a 12-year warranty and pass-through storage for all of your camping gear, plus a cold crack and mildew resistant vinyl patio awning and two exterior speakers to crank up the tunes. Inside there is a 4.3 cu. ft. electric refrigerator, a radio with CD player, an attractive kitchen backsplash, extra large kitchen overhead cabinets, and mini blinds for added privacy. 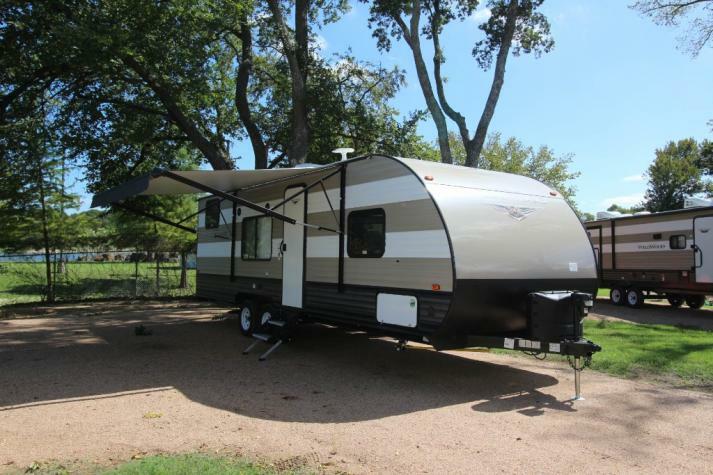 Unleash your inner "wild" with a Wildwood X-Lite travel trailer!